Jeepney passenger at the intersection of San Andres St. corner Osmeña Ave., Manila. This post is the first in my Humans of San Andres Bukid and Commuting in Manila series, a subset of my Streets of Manila set of images. Taken with a Sony A6000 and a Nikon Nikkor 50mm f/1.2 AI-S lens at 1/125s f/2.8 ISO 125. See image on Flickr for EXIF. Filed under Street Photography. 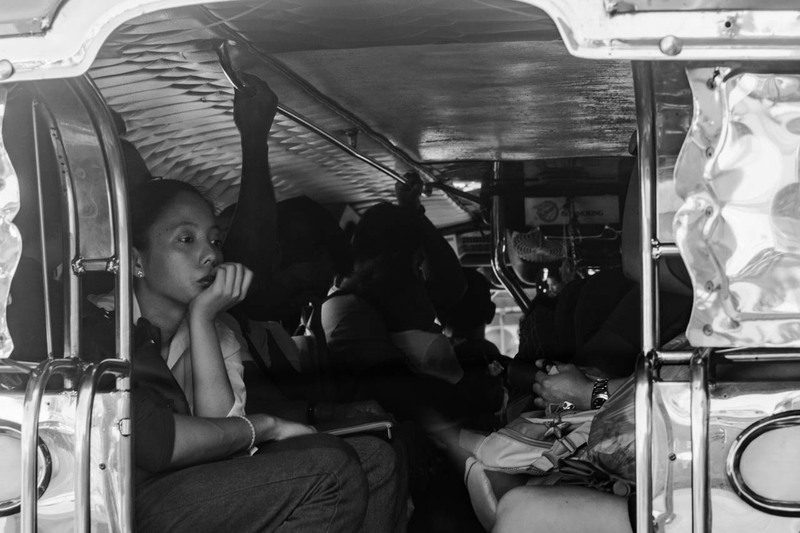 Tagged as Black and white, Buhay Jeepney, Humans of San Andres Bukid, Manila, Nikkor, Nikon, Sony A6000, Street Photography, Streets of Manila.